I want to say big thank you for the great product! I love the brown henna hair dye! My hair story is a life-time struggle with all possible troubles with hair quality. I wanted to dye my hair, so as always bought a regular chemical dye. 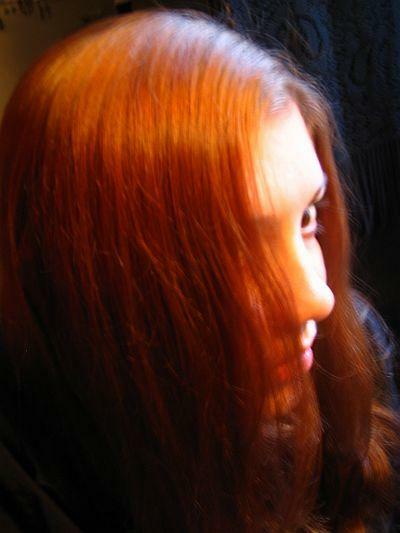 But after years of chemical dyeing my hair were weak and after each coloring I had stronger hair loss. So I decided to make change and tried to go “natural”. I set to find info about henna. From many offers I chose your company. I did not want my hair to be reddish (one of my friends uses it for red hair and she told me that henna always gives red shade!!) so I asked you by email if your henna can provide brown shade without any red hints. Your prompt answer was positive so I decided to try it and ordered brown. Guys, the delivery was speedy. Thank you for the perfect service. I was so eager to try it on that I did not even carry out the strand test (luckily the color result worked out OK for me though I know I should have done the test..). I managed to make the mixture and put the funny freshly-cut-grass smelling greenish stuff onto my hair wondering what is gonna happen. I left it on for one hour, then washed it off. I was wondering and a little afraid what is it gonna be like. It was brown with kind of green hints. 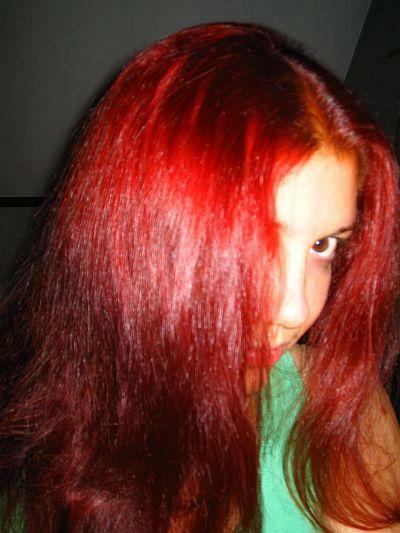 I went like: OK, no red, that is good but I do not want to go to work with greenish hair. Then I could see minute from minute the color changing and after a while it was perfectly brown. I did not wash my hair with shampoo for 48 hours as you advise. The color set perfectly and I love it! My hair is significantly stronger, too. Everybody noticed. After years of problems with hair loss and thinning hair people are praising my hair! 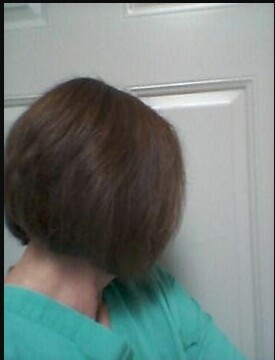 And for the first time after coloring my hair I did not notice any hair loss either. Miracle! So I wanted to say big thank you and give you a review on your brown henna hair dye! 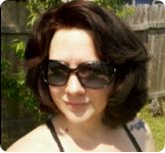 I tried Harvest Moon burgundy hair dye and it worked excellent on my hair. I am so glad that i turned to Henna Hair Dye instead of damaging dyes that have peroxide and other bad chemicals that damage hair to the extremes. Thanks Henna Hut your the best for hair! I just wanted you to know that I am completely satisfied with my purchase. I ordered the Indigo with the black henna kit and my hair is so soft. All the split ends I’ve had are mended, I can comb through my hair w/no tangles and my hair is not shedding after I wash and dry. The henna has given my hair a natural sheen and no more dry itchy scalp. I will continue to order more and will tell my friends about your site. 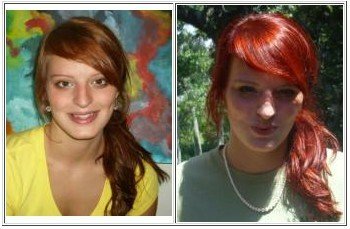 I have been dyeing my hair for 6 years and this was my first time using henna, and my first red henna hair dye review. It was so easy mix apply and rinse; and no bad smell! The color turned out just as I wanted too. I am really happy with my results!!! Thanks so much! I will definitely tell my friends about ya’ll!! Light brown woman using Harvest Moon light brown henna to freshen up light brown look. 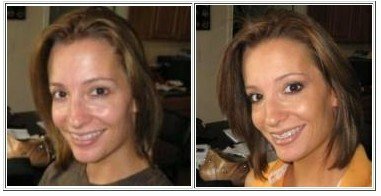 Picture 1 is before and picture 2 is after an application of light brown henna hair dye. It bent in absolutely perfect! How do you do that? I recently bought indigo from you for dying my hair. I have been using indigo and henna for many years now, but I never got something of such great quality as your henna! What I liked best was the almost creamy texture it has when I mix it with hot water. It stays on my hair very well, unlike the “crumply” version of indigo I used in the past. I wonder what the secret is. Is is a different type of henna or do you grind in more finely? In any case, thank you! I will for sure keep buying from you! I recently purchased the Mahogany henna and it was FABULOUS! It covered the few strands of gray hair with a rich color, and the rest of my dark brown hair is now a warmer, richer brown. You now have a new regular customer! Keep up the quality and service!